With over 85 years of industry experience, VISION EASE has been a leading manufacturer of quality ophthalmic lenses providing consumers and retailers with leading edge proprietary lens technologies and products. 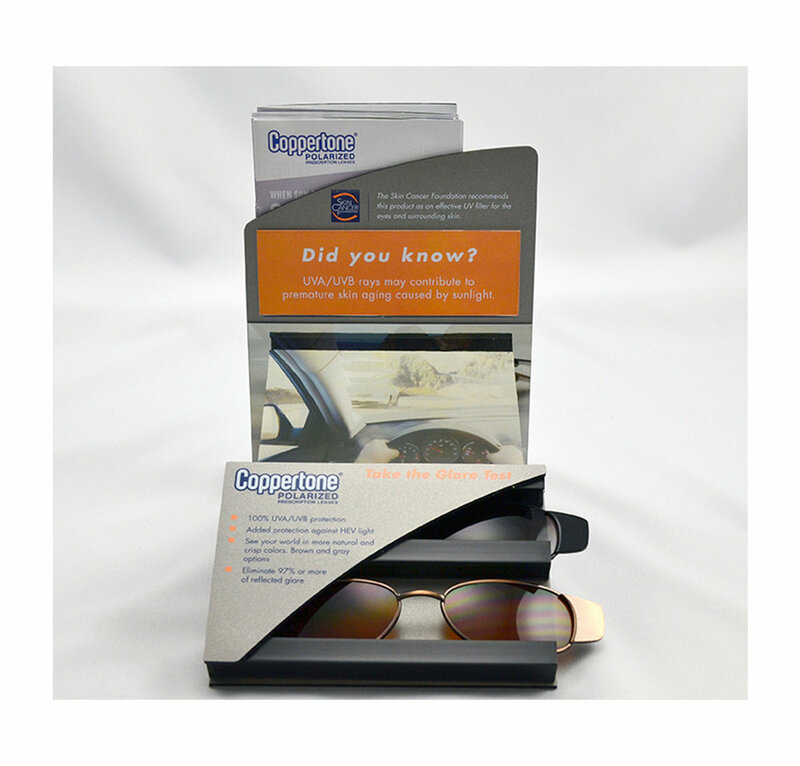 VISION EASE was seeking a nationally recognized brand that conveyed the ultimate in UV sun protection for a full line of polarized optical lenses. With 98% brand awareness and the #1 brand of choice for sun care products, Coppertone was a natural fit. 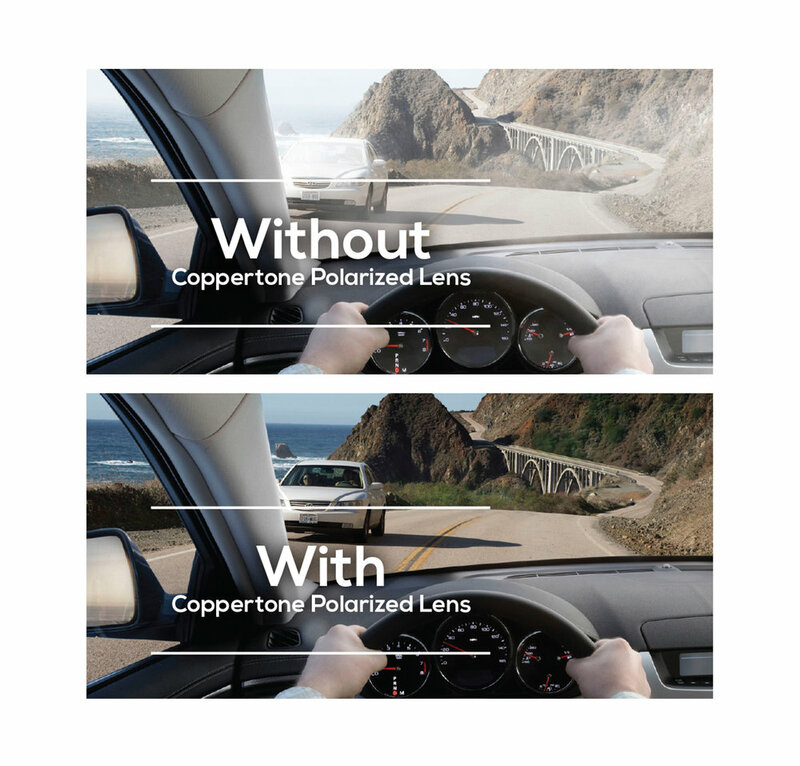 Coppertone branded polarized lenses are designed to block harmful UV light, provide more HEV protection than ordinary sun glasses while maintaining color perception for all outdoor activities.